Welcome to the first episode of CheapBuds where we check out cheap Earbuds! Today we’re checking out the Brainwavz Delta! 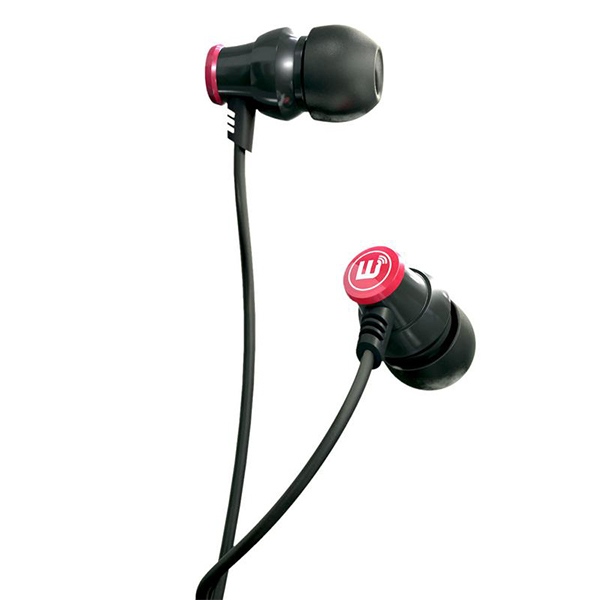 For not even 30$ you get good and durable earbuds with detailed sound. 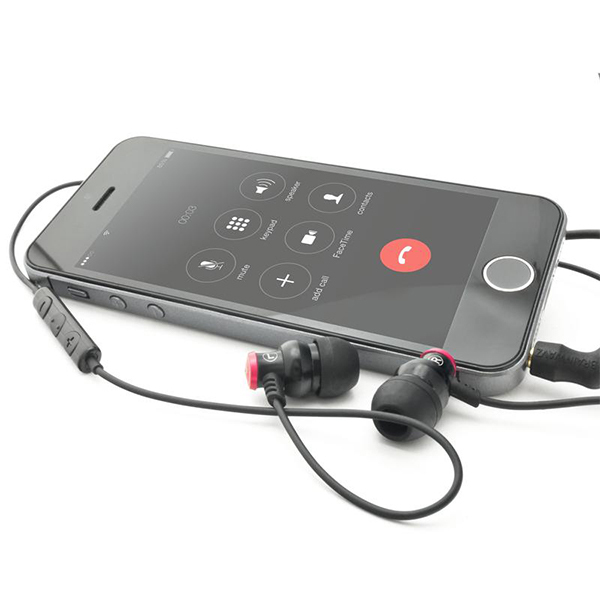 These are perfect for podcasts or casual listening. I would not suggest them if you’re an audiophile, but on the other hand, you wouldn’t be reading this then. You can find the Delta’s here.